Andrée Bober is a curator and director who works with some of the most admired artists of our time. In 2008, she founded Landmarks, the public art program of The University of Texas at Austin. 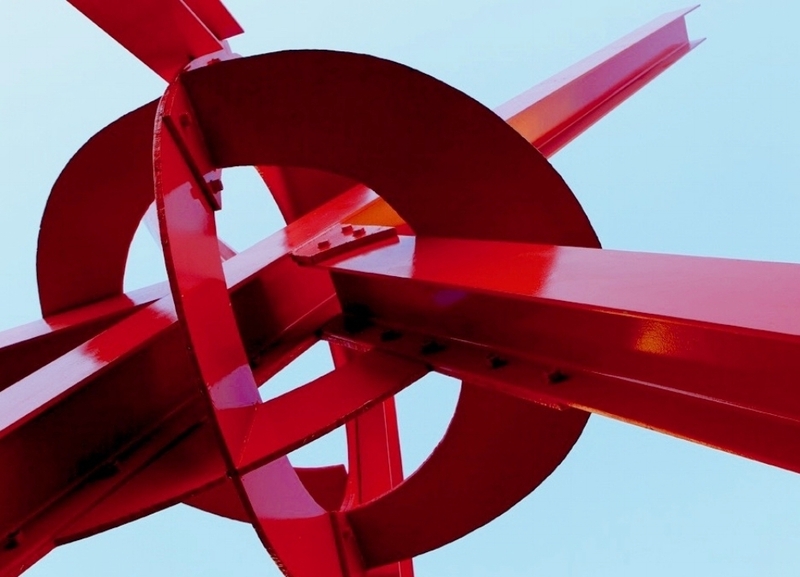 Beginning with a long-term loan from the Metropolitan Museum of Art she brought twenty-eight modern and contemporary sculptures to Austin's campus, including pieces by Louise Bourgeois, Tony Smith, and Ursula von Rydingsvard. In 2010 Bober created Landmarks Video, an ongoing series of video art. She has since acquired and commissioned more than a dozen major works by artists such as Marc Quinn, Nancy Rubins, and James Turrell. which was described by The New York Times as "the most important American building to be completed since the end of the cold war." As deputy and then interim director, she curated the exhibitions Susan Unterberg: A Retrospective (2004) and SPRAWL (2002). Bober studied art history and museology at The University of Texas at Austin, practiced painting conservation in Vienna, Austria, and earned a Master of Arts in Arts Administration from Columbia University, Teacher’s College in New York. She has led curatorial and administrative projects for the Whitney Museum of American Art, the Cooper-Hewitt National Design Museum, Smithsonian Institution, and the Bard Graduate Center for the Study of Decorative Arts. Her recent publications include Landmarks (2018) and The Collections: The University of Texas at Austin (2016). She lives with her family in Chevy Chase, Maryland.